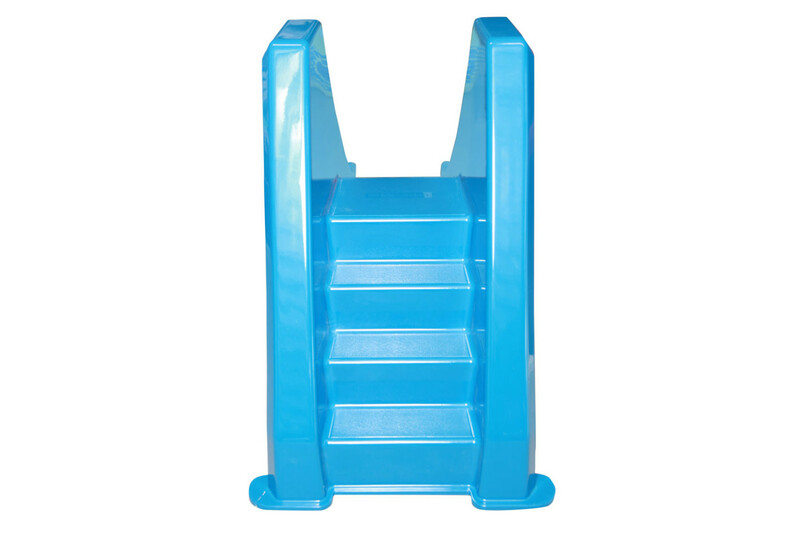 Material :Made of glass fiber reinforced polyester. 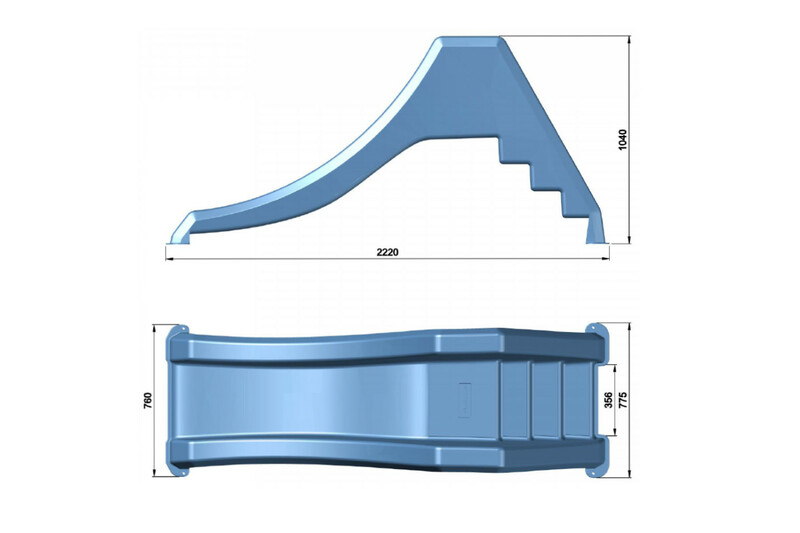 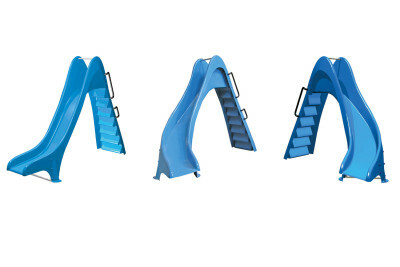 Depth of steps 150 mm; 350 mm off ledge with 500 mm high side protection; protection along the length of the track and a comfortable and safe finish where track last part is 300 mm long with a slope of 10 degrees or less. 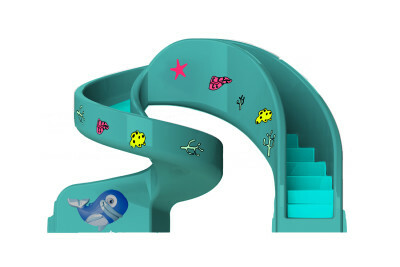 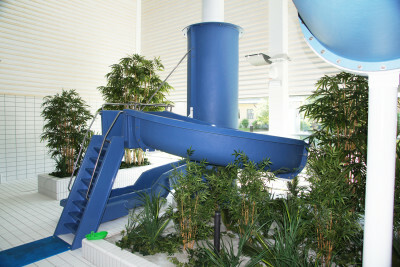 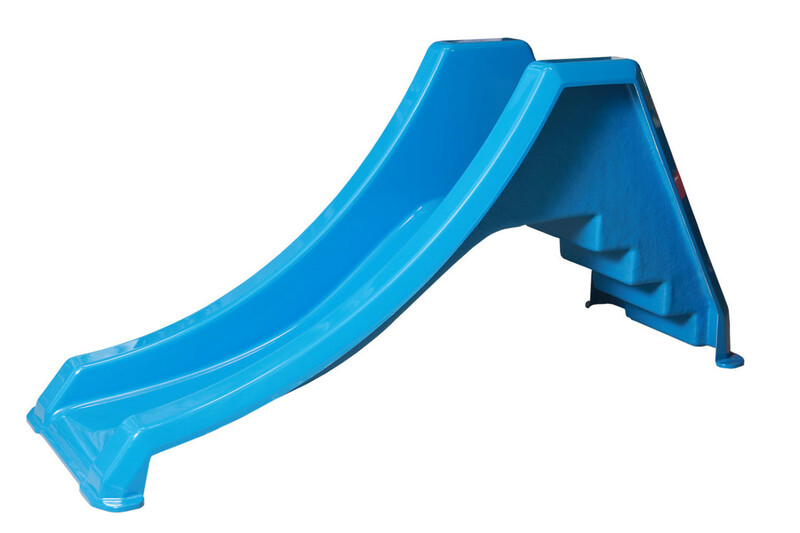 A safer slide that is also easy to clean with slightly inclined steps to prevent standing water. 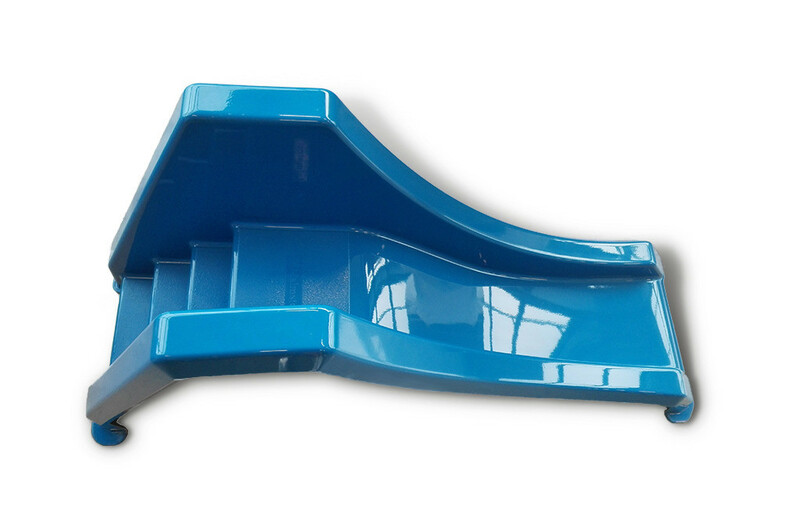 Furthermore, we have considered the environment, better production and stackable (5 pieces on top of each other) to minimize transportation costs. 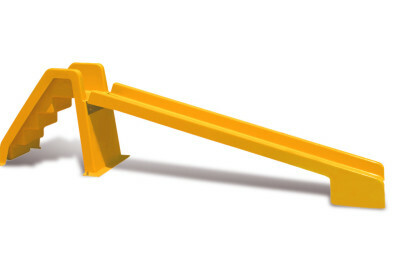 Malmsten logo imprinted.